The world of work is very demanding and ever changing. 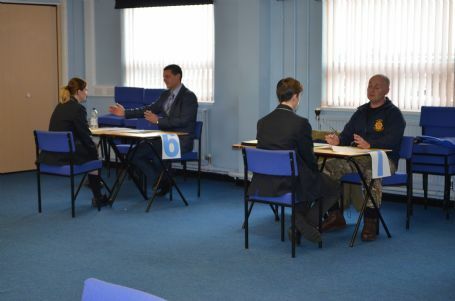 In order to prepare our students for the rigours of application forms and interviews every Year 11 student is entitled to a ‘Mock Interview’ with external companies. 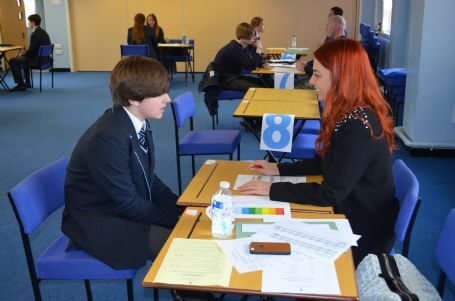 In advance of their interview the students compile an application form which encourages them to reflect on their achievements, attributes and employability skills. 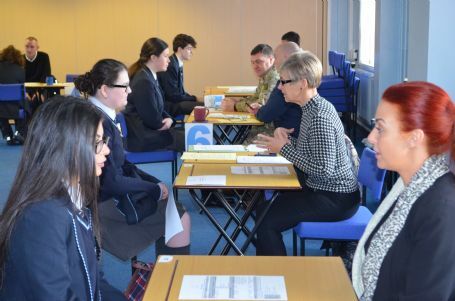 They then undergo an interview where they are encouraged to share their qualities and skills whilst thinking on their feet. 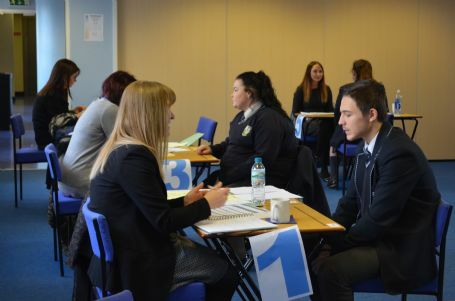 We are very fortunate that our Professional Mentors who come from many different walks in life are able to provide invaluable insight and feedback that our students value. 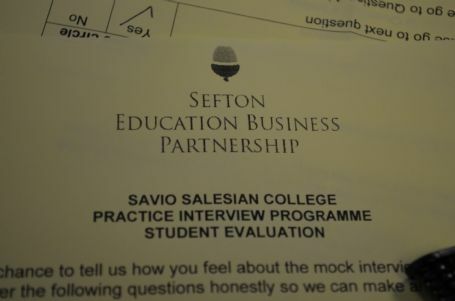 Students are then able to review their interview and application technique with the aid of their personalised feedback .It is hoped that this valuable, worthwhile experience will help boost our students confidence and aid them in their future endeavours.